Posted by Des at 4/04/2007 01:06:00 p.m. I want bit information about current ferry to france services. Long back I've travelled on Norfolkline, at that time the ferries to france services were good and affordable. Any personal experiences? I'm planning to make my trip in next couple of days. ferries to france 3/20/2009 11:17:00 a.m. 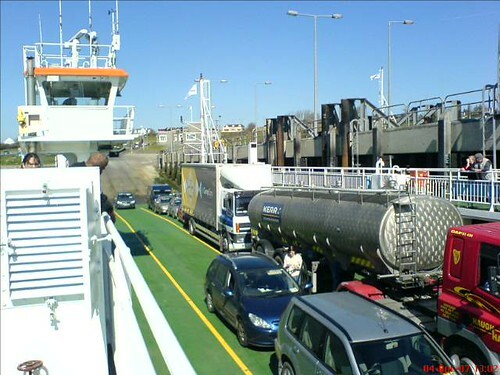 I heard abt this Killimer Tarbert Ferries from a friend of mine and also seen a few photos which he did take on board. the parking is equally disciplined which I did see on a car ferries to france on my recent visit.